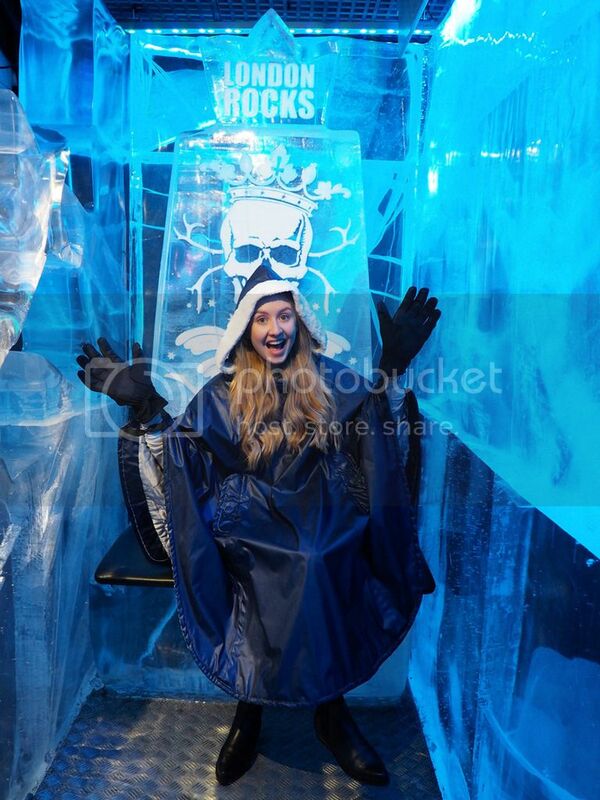 #BloggersBelowZero | ICEBAR LONDON... | As A Blonde. 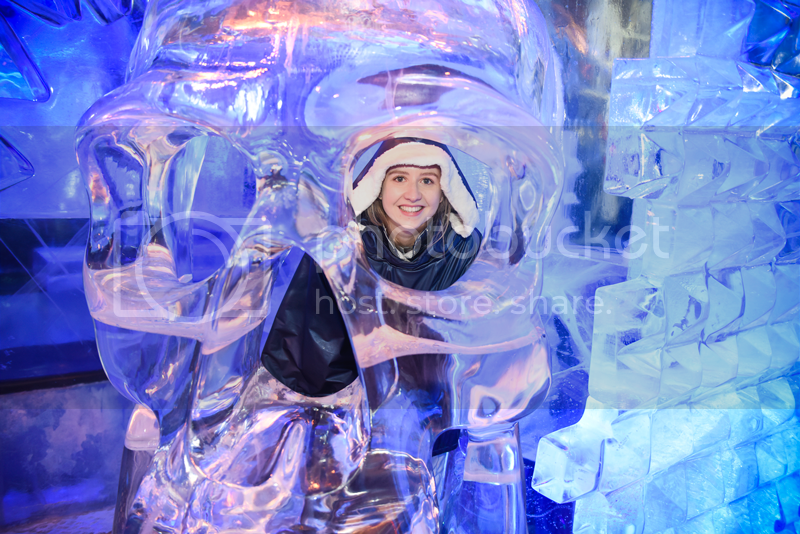 On Monday rather than having the normal the-weekend-is-over blues, I was wishing the work day away so that I could head to @LDNmeet's latest event, #BloggersBelowZero at ICEBAR LONDON. 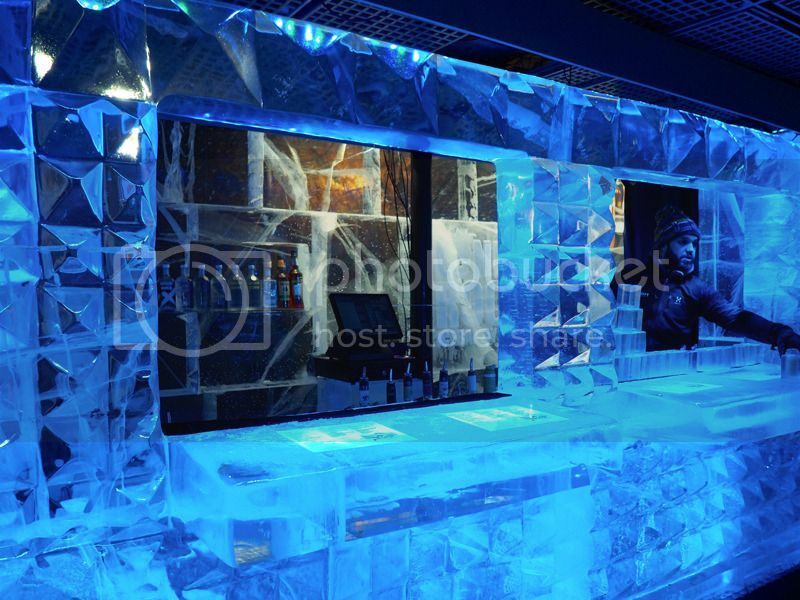 If you've not heard of it, ICEBAR LONDON is located just off of Regent Street and at a nippy -5c° it is the only permanent bar made of ice in the UK. The evening started downstairs in the warmth of the cellar bar where we were greeted by delicious cocktails and canapés. 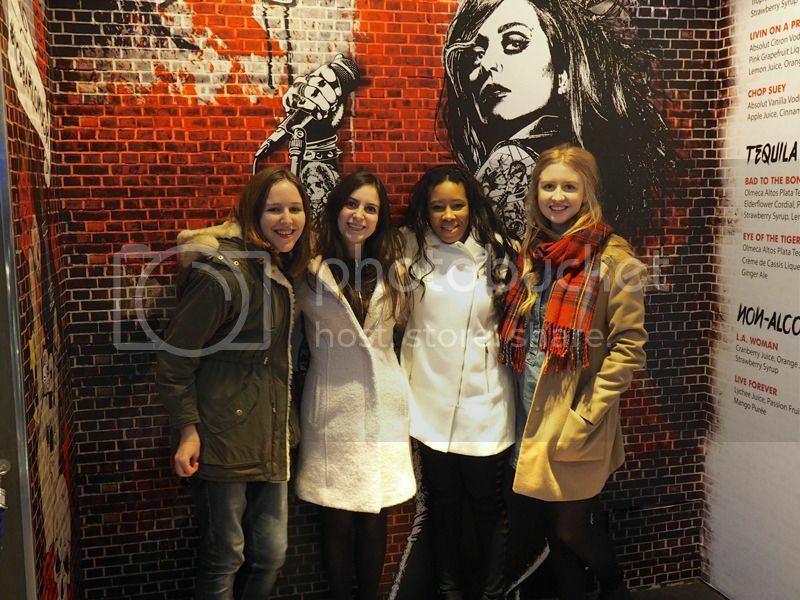 I bumped into Kirsty who I met at #WimbledonSummerParty and met some lovely new bloggers Chanel, Nicola and Nevena. 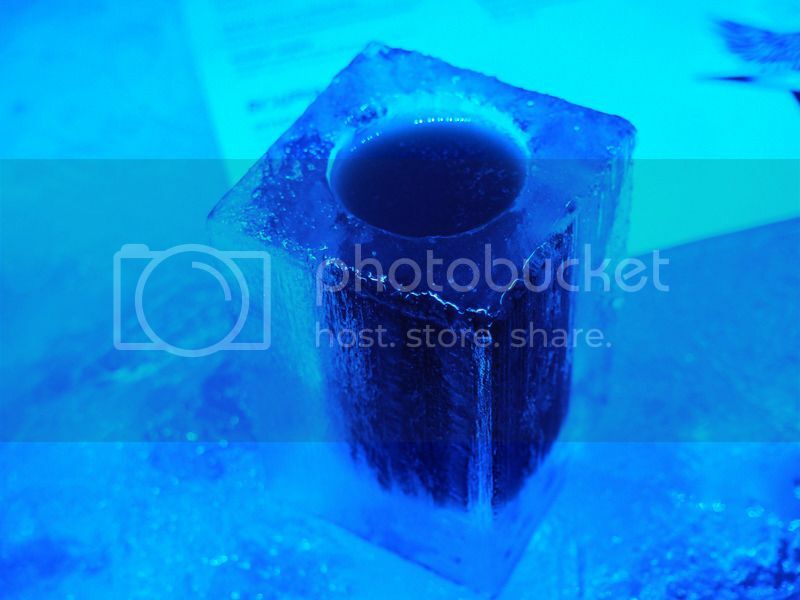 Before being let loose in the ICEBAR, Marketing Manager Tom explained why he was so keen to work with bloggers and how as a group we are hugely passionate about what we write. He then introduced Molly the digital editor from Phoenix Magazine, who introduced the bi-annual publication and the launch of their new monthly online publication which launches tomorrow! 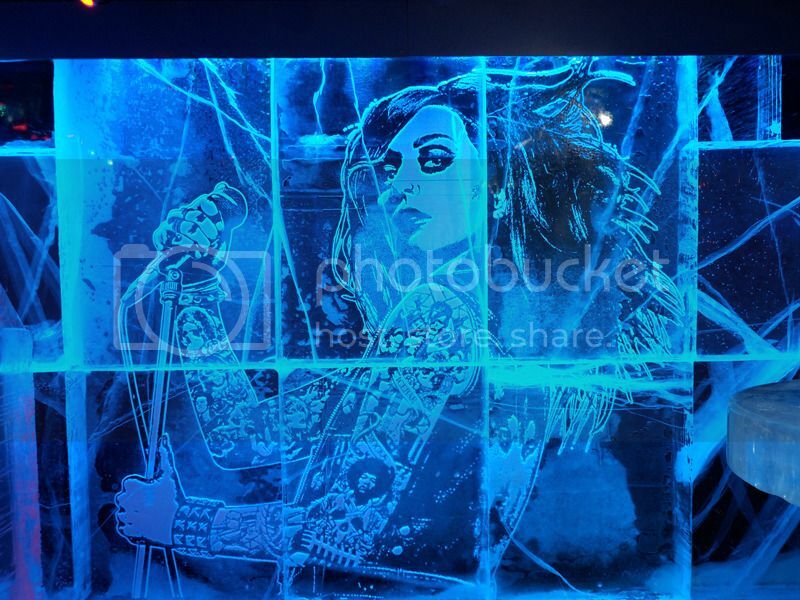 Each year the venue changes its theme and the current one is 'ICEBAR London Rocks.' 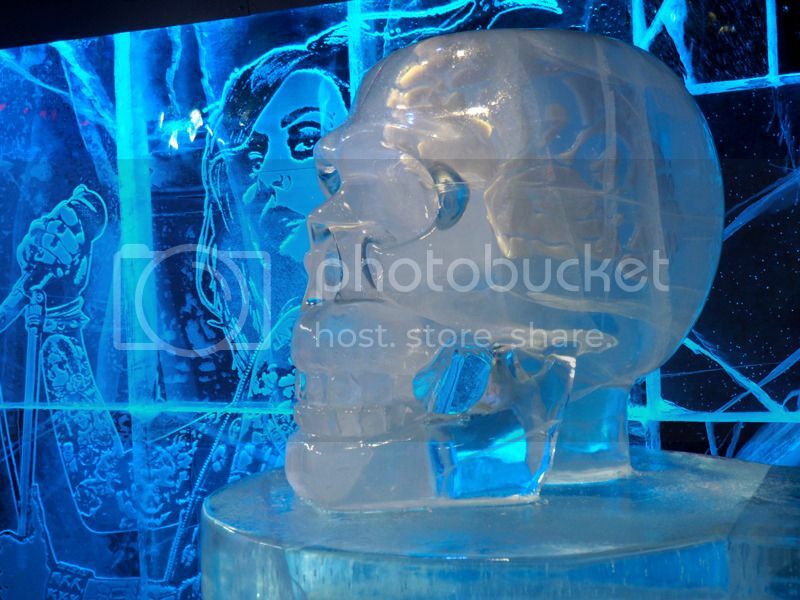 Gigantic skulls and an incredible tattoo covered woman carved into the wall filled the ice room. The theme even goes as far as the cocktails with 'Rock' drinks on offer; I went for a We Will Rock You! 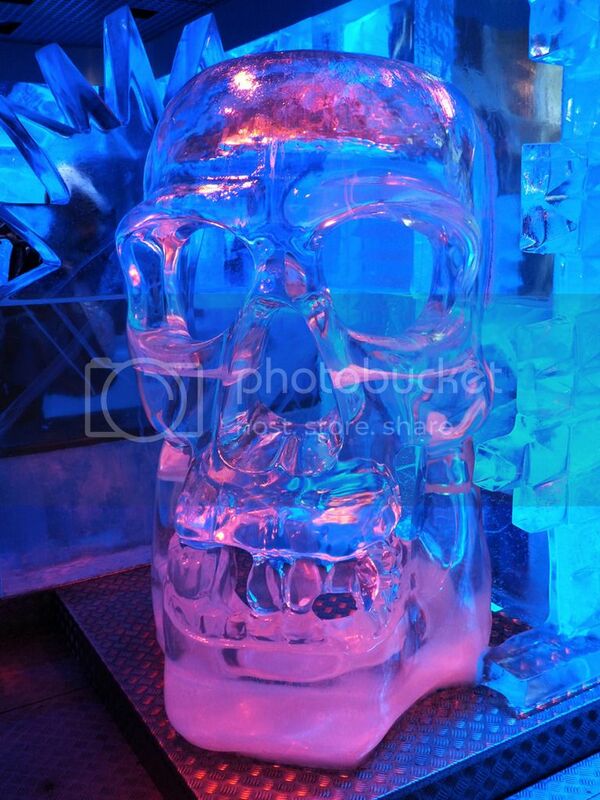 The ice itself is actually harvested from Sweden and then carved by a specialist team of designers and sculptors. For the night we were split into groups and had 40 minute sessions in the room. For someone who really feels the cold, this was the perfect length of time as we left just as my fingers started to get numb from all the photograph taking and not wearing gloves! 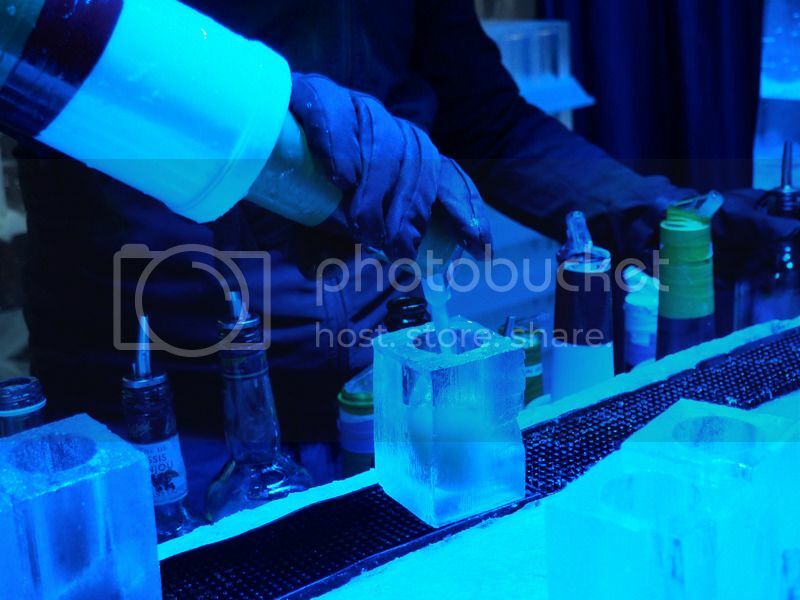 If you're looking for an unconventional night out with some fabulous drinks and staff, ICEBAR is the perfect option! 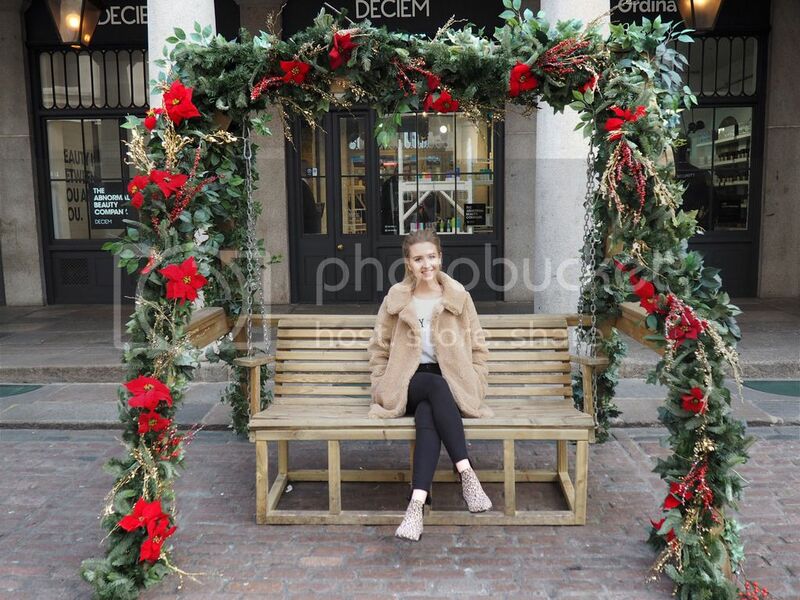 There was also a photographer from RDA Images who took some amazing pictures, below are a couple they snapped of me! 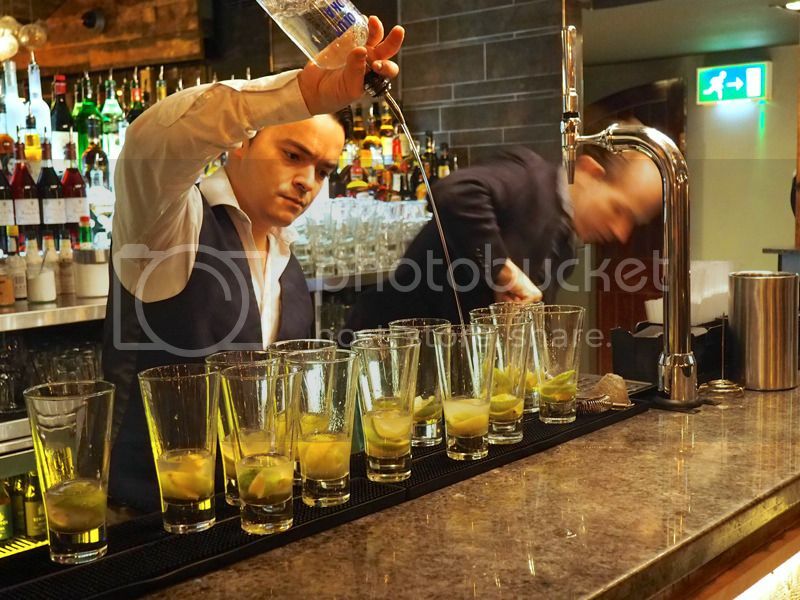 A huge thank you to Lauren and LDNmeet for organising such a fab event and to ICEBAR London for making us bloggers feel truly appreciated! 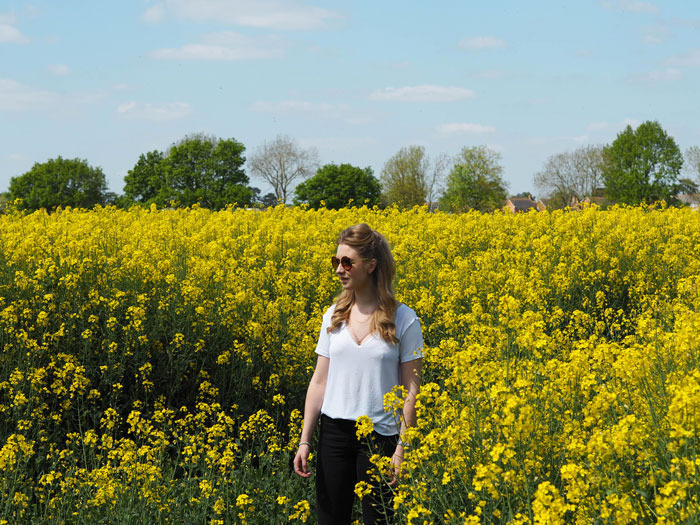 Find more photos and other posts on #BloggersBelowZero! 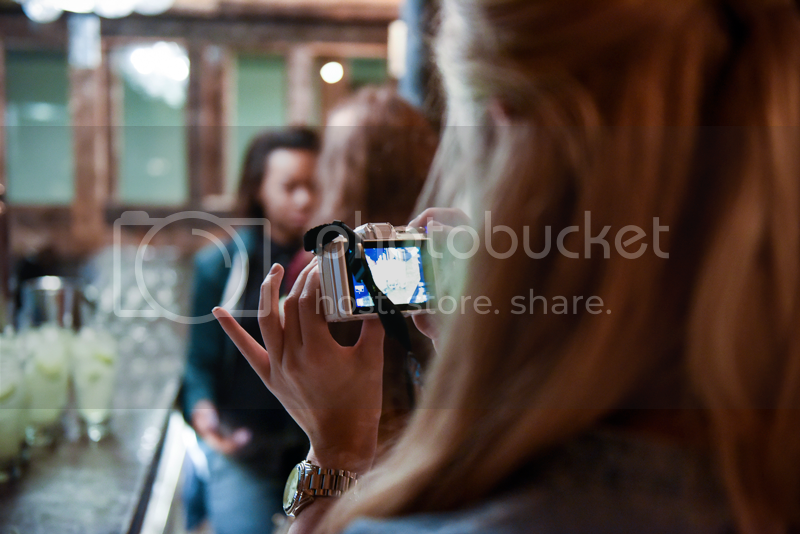 Oh wow your pictures turned out great! Definitely need to learn how to use my camera!